I was just wondering how much this is in British sterling? And is it possible to pay in British pounds as it only seems to appear that we need to pay in euros? we accept only Hungarian Forints (and EURos for the online bookings). The cabin ticket costs GBP 20. I hope I could help. I would like to come to the baths today. Do I need to book in advance? Can I pay when I arrive? There will be 2 of us and we would like the spa and cabin ticket. We are able to pay using HUF. we recommend the online bookings, so you will be able to skip the main queue and check in at our HelpDesk. You can also buy entries on the spot. 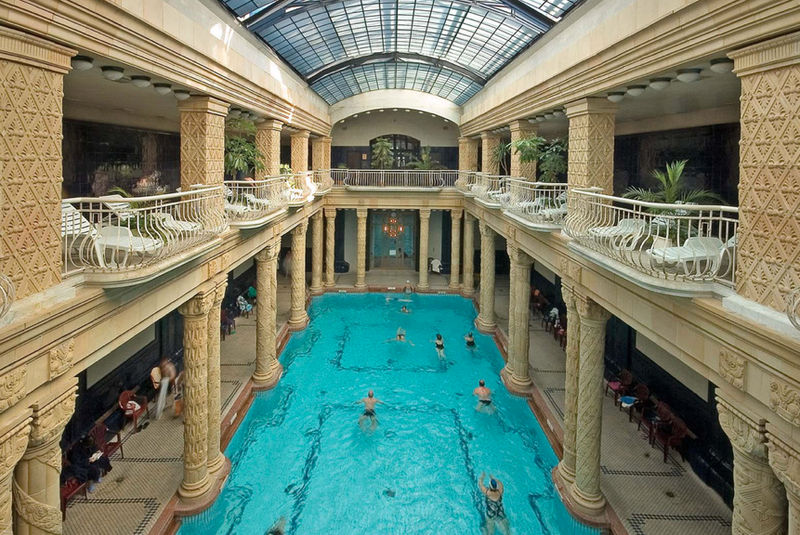 We are thinking of booking the Danubius Gellért hotel this summer for week. What is a spa cabin ticket? Does the spa get very crowded. How does the cost work if you stay at the hotel? Are their any medical packages? Thank you. 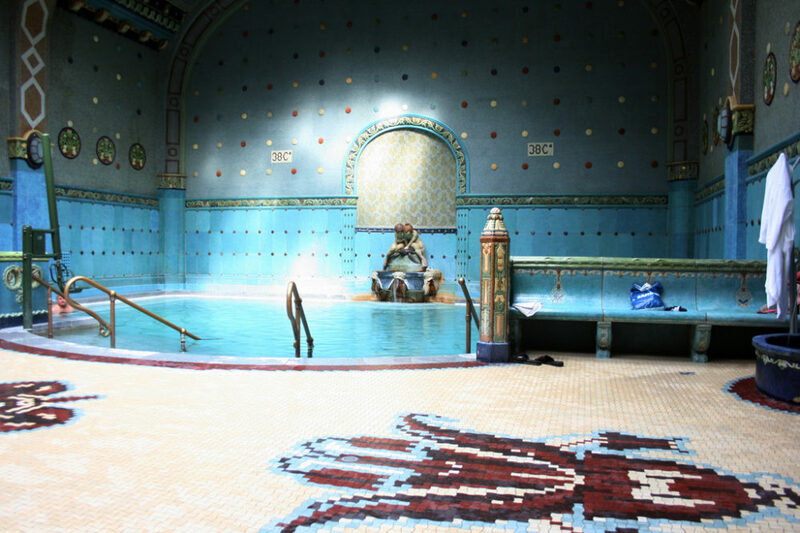 Hotel Gellert and Gellert Spa are 2 different companies. Regarding discounts for hotel guests, please inquire at the hotel. Thank you for your understanding. Cabins are small private changing rooms, where you can also store your luggage. Good afternoon, I would like to know if the 2nd January 2019 considered as a weekend price or a week day price. Thank you very much in advance! Jan 2 will be a regular weekday. 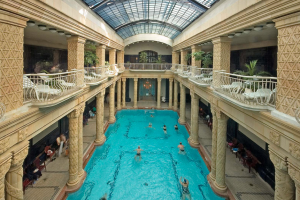 I would like to know if I book a room in Danubius Hotel Gellért, I have free entry to the thermal pool and spa? please ask the hotel, as they sell different kind of packages and not all of them includes entries. Is it possible for men and women to share the stay at Gellertbad in all areas? and is a bathing cap needed and if yes how much does it cost?